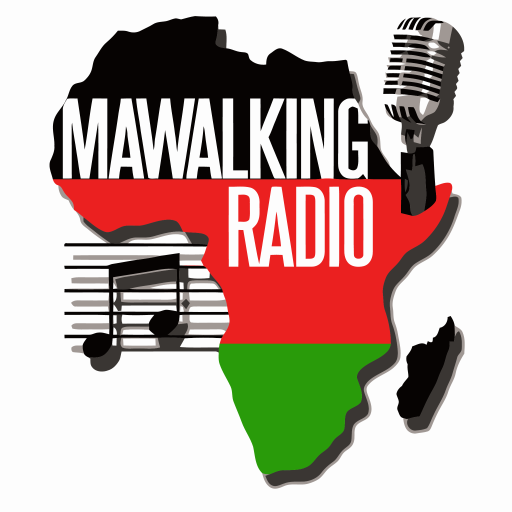 This is the Afro-Fusions Show on Mawalking Radio, streaming to you from Mawalking Radio Studios in Newark Delaware. The AFS show is hosted by Deejay Brendan also known @brendothesibuor. This Episode features mostly Reggae and Dancehall music. The Deejay maintains a mellow and even tempo, while laying down smooth and entertaining beats. You will like what you hear on this Island Nights mix.